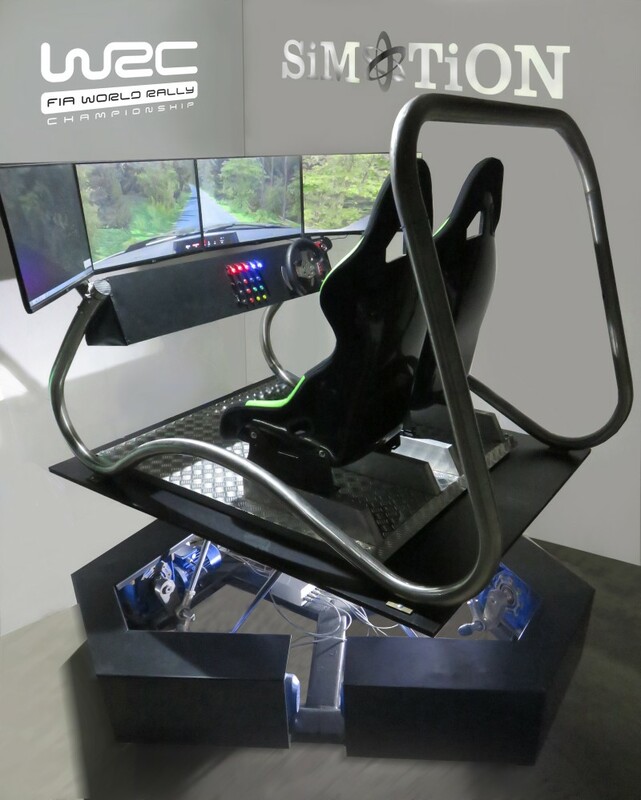 For Rally (WRC) supporters we have created the only simulator in Europe with two seats, giving the opportunity to drive with a co-driver and simultaneously communicate over the intercom. Imagine yourself as a racing driver, and feel every bump, turn, accelerate and drift. The choice of the optional connection to the 3D helmet will allow to transfer oneself to the interior of the car and guarantee extreme driving experience in Virtual Reality.